Refer a friend and you could both WIN a signed 2019 guernsey! 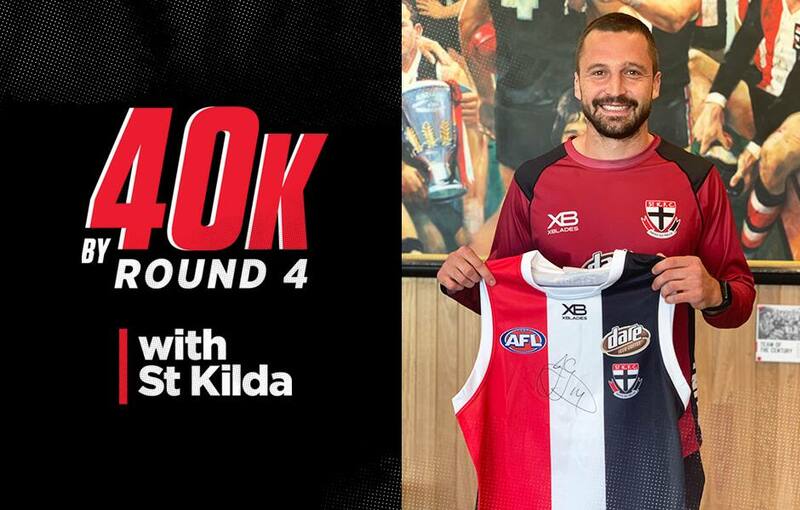 Calling all Saints supporters - we’re aiming for 40,000 members by Round 4 and we need you to get us there! Refer a friend who should be with St Kilda you could BOTH win a signed 2019 guernsey. 1. Get your friend to call our Membership team on 1300 467 246 or fill in the contact form below. 2. Make sure they mention your name or member number in order to win. 3. If you win, take it to the pool room! Please note, the phones will likely be busy so if you prefer not to hold, fill out the form and we'll be in touch on Monday.